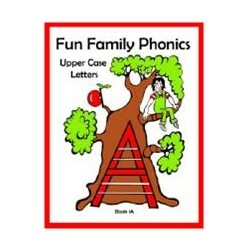 Fun Family Phonics - Book 1A (no CD) details the uppercase letter lessons taught at Wind & Tide. 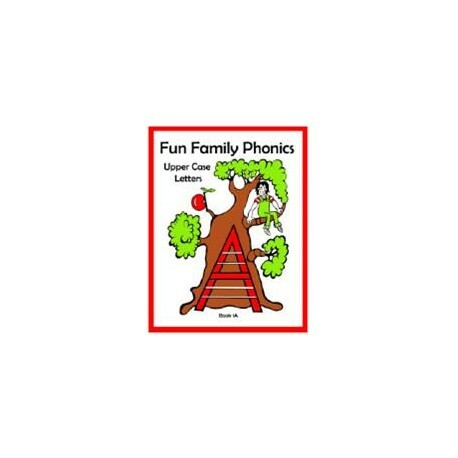 Fun Family Phonics - Book 1A (no CD) is a guide to the upper-case alphabet lessons taught at Wind & Tide. 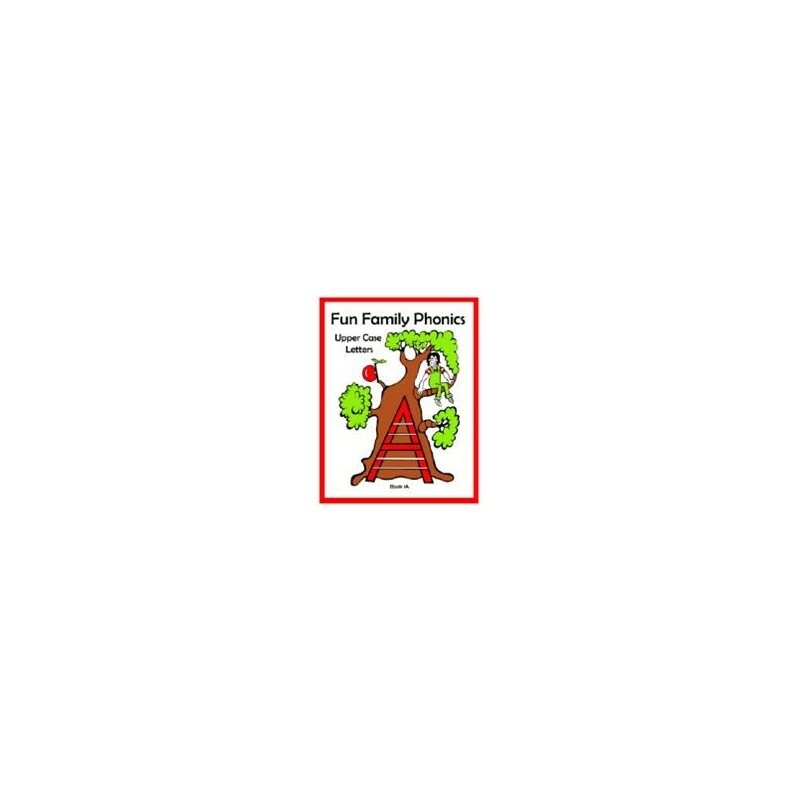 The stories outline the memory hooks that guide children through printing the upper-case letters.